This is a program designed for people with high blood pressure to learn the skills needed for the daily management of their condition. At each visit, a Registered Nurse will help you set and meet specific goals. 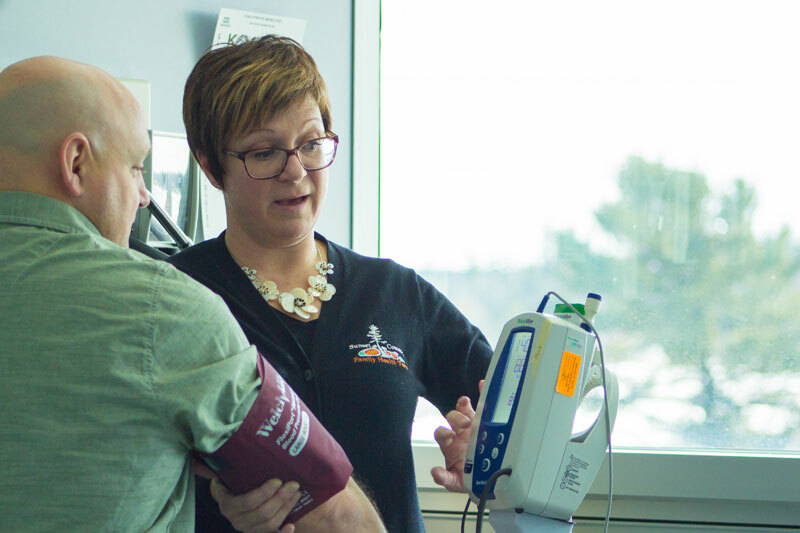 High Blood Pressure is one of the most preventable disease in Canada and a leading risk factor of death. Hypertension affects 1 in 5 adult Ontarians (HSFO’s 2006 Ontario Survey). Blood Pressure increases with age. Hypertension can cause heart attacks, strokes, heart/kidney failure, all of which can be prevented with a healthy lifestyle.